nourishing your brain and helping to support your nervous system. soy-free and does not contain any GMO’s. 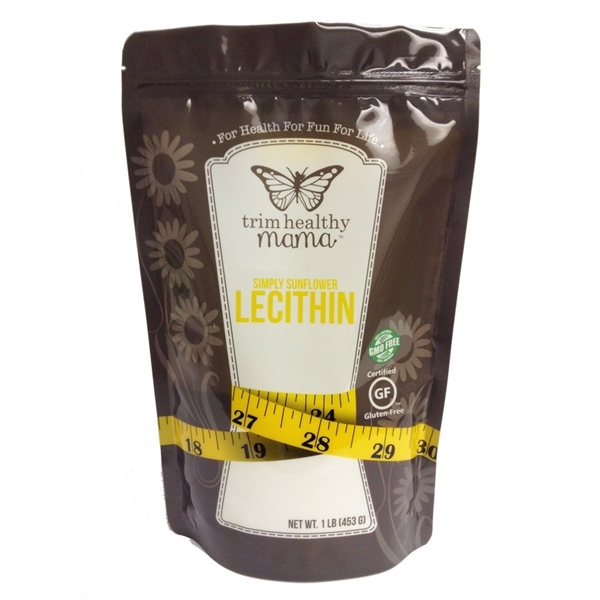 Lecithin is not a weird defangled man made substance. It is a powerful brain food. Did you know that approximately 1/3 of your brain is made from lecithin? When you include lecithin in your diet, you are nourishing your brain and helping to support your nervous system. Lecithin is a historical superfood that is making a comeback from the source of sunflower seeds. 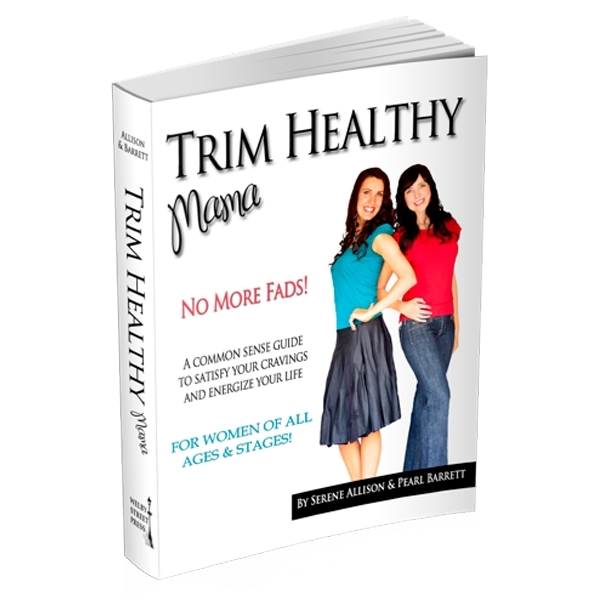 Trim Healthy Mama Sunflower Lecithin is pure, soy-free and does not contain any GMO’s. Lecithin is a type of phospholipid found in pure sunflower seeds and is a natural source of phosphatidylcholine, a natural constituent found in your brain and nervous system. Making sure to eat a diet high in lecithin rich foods (like eggs) and adding Simply Sunflower Lecithin to your diet is a wonderful, natural way to feed your brain. Phosphatidylcholine is also a potent antioxidant that paralyses the movement of free radicals throughout the body. This makes lecithin a powerful anit-aging tool. 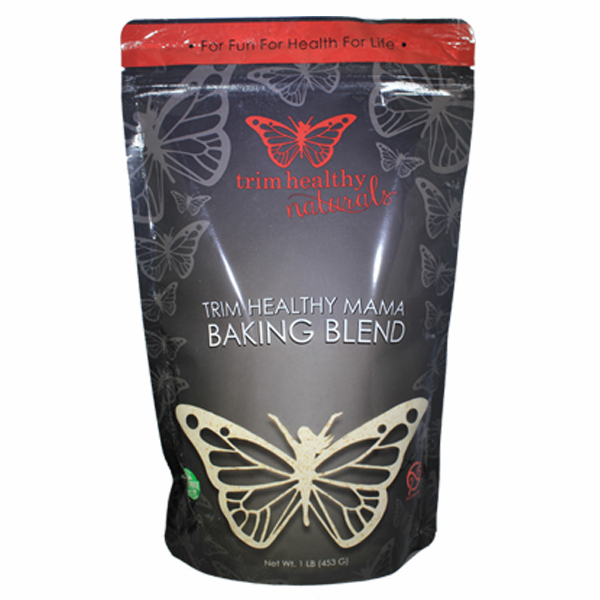 As wonderful as lecithin might be, Trim Healthy Mamas use it primarily to whip food and drinks into luscious creations that tantalize the taste buds. It helps our Trimmaccinos stay creamy to the last drop and makes many of our Smoothies, Shakes and Frappas even creamier! I use the Sunflower Lecithin in my hot tea every morning. I have a handblender that lets me mix it in with a little warm coconut milk. I’m 66 years old, so I need all the “brain food” I can get these days! I’d never heard of sunflower lecithin until THM. If I’m in a hurry and don’t have time for a decent breakfast, I add the THM Protein Powder and I’m good to go till lunch time (not exactly the best eating schedule, but it works in a pinch). So thankful for the time and support THM has put in to bring us great products with integrity.